John Harper lies awake at night in an isolated hut on an Indonesian island, listening to the rain on the roof and believing his life may be in danger. But he is less afraid of what is going to happen than of something he's already done. In a local town, he meets Rita, a woman with her own troubled history. They begin an affair - but can he allow himself to get involved when he knows this might put her at risk? 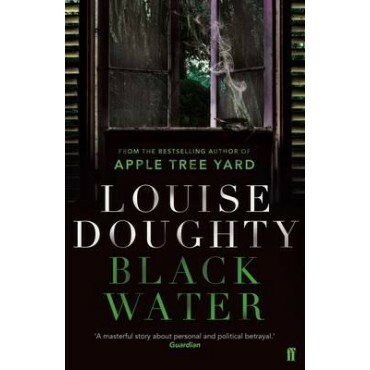 Moving between Europe during the cold war, California and the Civil Rights struggle, and Indonesia during the massacres of 1965 and the decades of military dictatorship that follow, Black Water is an epic novel that explores some of the darkest events of recent world history through the story of one troubled man. 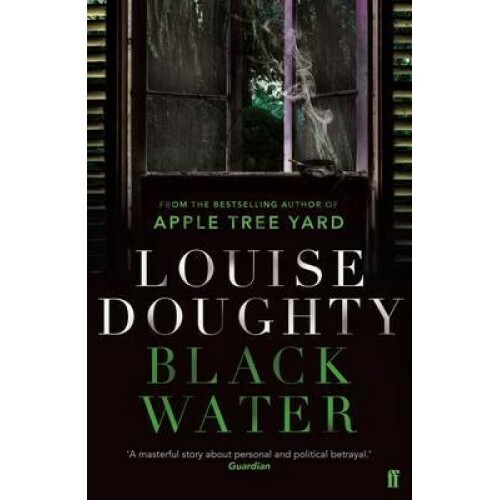 Black Water confirms Louise Doughty's position as one of our most important contemporary novelists. She writes with fierce intelligence and a fine-tuned sense of moral ambiguity that makes her fiction resonate in the reader's mind long after the final page has been turned.